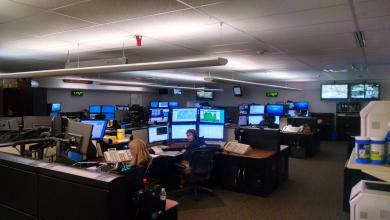 Welcome to the dispatch center at LCWC. Here we will follow the processing of a 911 emergency call. 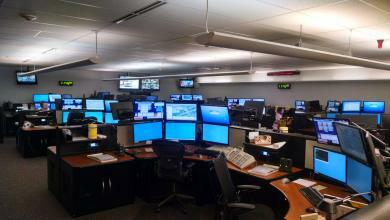 When you dial 911 your call will be answered by a calltaker sitting at a console like the one pictured to the right. The call-taker will enter your information into the Computer Aided Dispatch System (CAD) while they are on the line with you. The information will include your location, the type of emergency, and a full description of what is happening. After all the information has been entered and verified, the computer will route the call to the proper dispatcher based on the type of incident and the location.